2007: J.F. 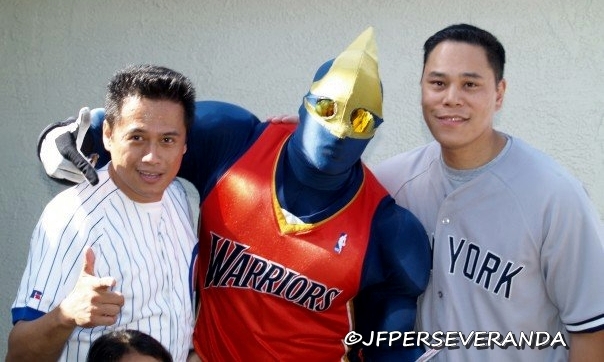 Perseveranda, Golden State Warriors mascot Thunder & Tony Palisoc at Tony's son's 1st birthday. 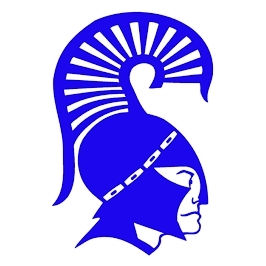 If you have any have pictures from our years in Hogan High School (or even junior high school), please share with us on here. You can also join this site. Keep it live Hogan Class of '85! Class of 1985: Hogan Sr High School: HAPPY BIRTHDAY TONY PALISOC!